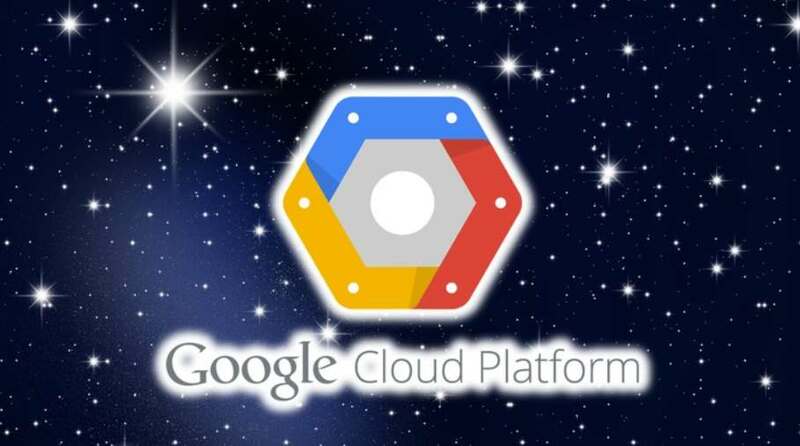 Google Cloud Platform – GCP is fastest growing pubic Cloud Platform Services in the world. This course has been created from Cloud Architect Certifications Course (- Paid version) to give you overall idea on Google Cloud Platform. So may find context mismatch. Last year google has recorded 84% growth rate. Google in 2017 investing heavily in extending GCP services across the Globe. Google has committed may more data centers to extend there reach. GCP is already is prominent in Data Analytics, and Machine Learning offerings proven so many years and has added Storage, Compute platform , Database, Security and many more public cloud services for enterprises around world. Find out more at Udemy.